Road trip entry number 2. 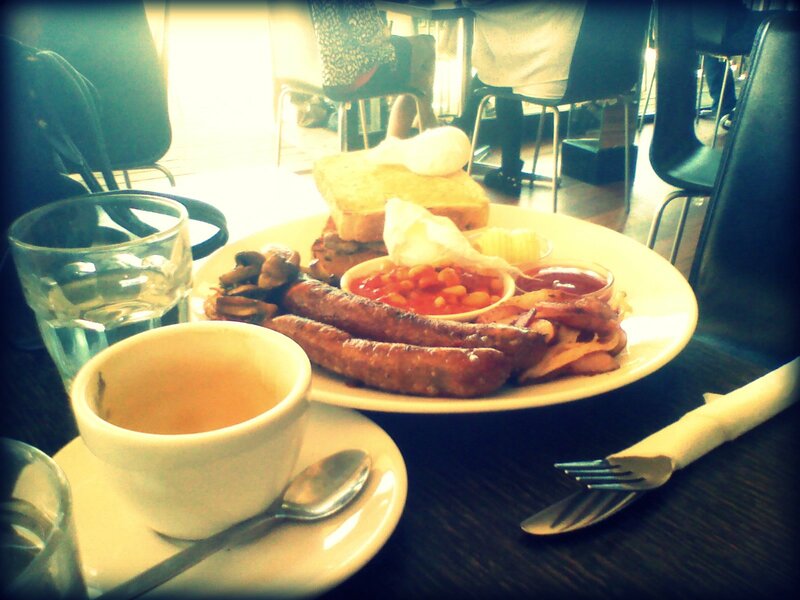 We've stayed in Merimbula a couple of times, but this visit was to meet friends for brunch. We'd eaten at the Waterfront Cafe a year or two back, so chose this venue in advance. When we first went past a little early it was rammed, but things had thinned out a bit by 11, and our friends bagged a table inside. The full cooked breakfast looked good, and went down well, the baked beans were certainly super tomatoey! 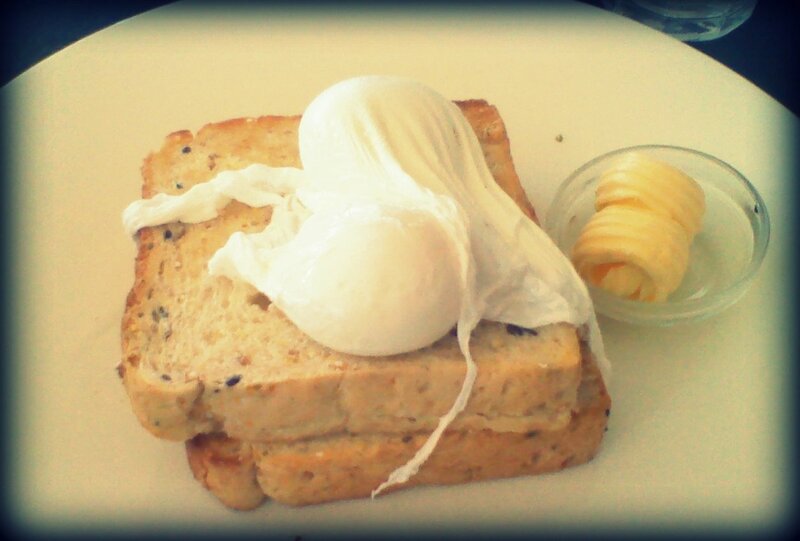 The poached eggs were done perfectly for me, white all set yolk still runny inside. 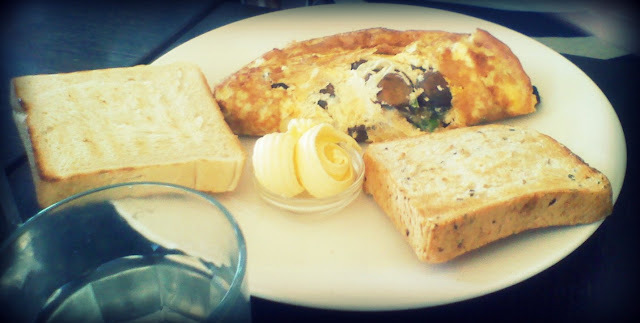 The mushroom omelette took a while longer than the rest of the dishes to arrive, which was disappointing, but understandable given how busy it was. The brunch options we had came in between $12-$18 each. I'm sure it isn't always this busy and the location by the water in great on a sunny day, especially if you can get a table outside!